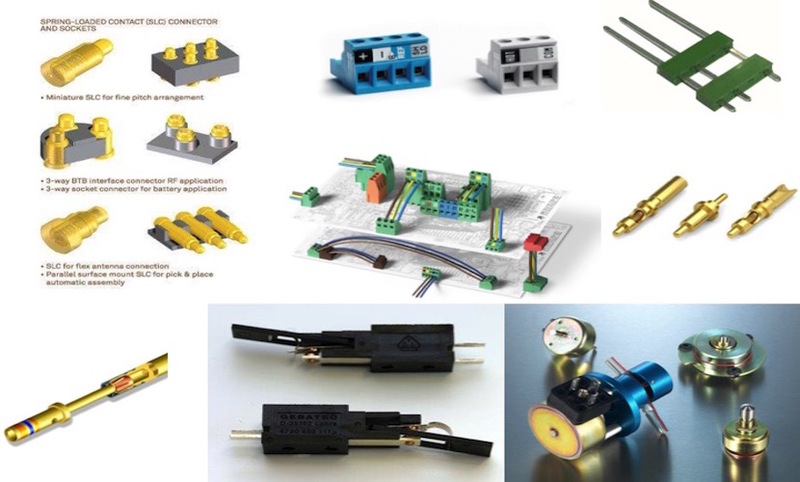 FR-Tech ApS is your partner and supplier of electronic quality products. 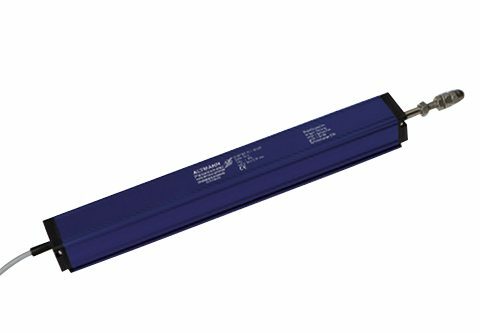 As a dedicated partner with our manufacturers, we ensure that our customers get high quality products, short delivery times and the service they would expect from a reliable partner. For this reason you should contact FR-Tech right away. We can offer you the service that is difficult to obtain most places today. The aim of FR-Tech ApS is not only to be a well stocked partner, but also, to an even greater extent, to be a partner whose aim it is to create the right contact between the manufacturer and the customer. We make a point of quality and service on the products. 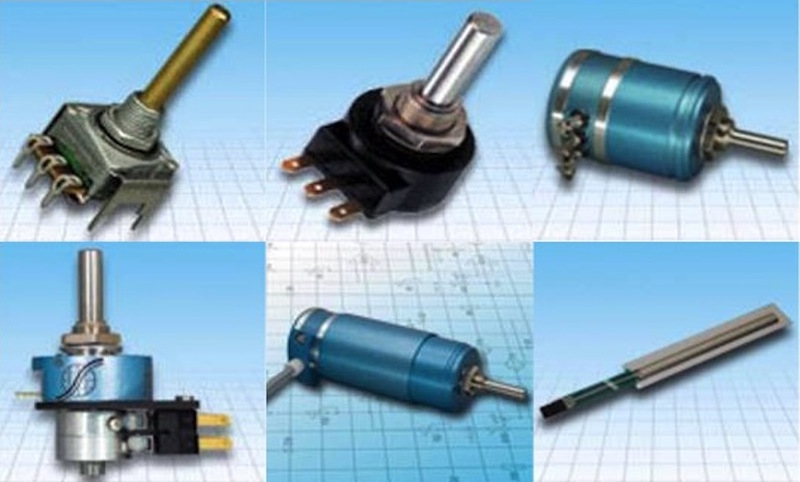 Our goal is to be an efficient expert on electromechanical products such as connectors, switches and solenoids. The reason for this is that, in addition to selling standard products, we want to have a status as a serious partner who is able to advice and guide our customers in matters of special and custom-designed products. By using product design smartly we help to innovate, enter new markets, get more sustainable, improve the quality perception and enrich user experiences. Our manufacturers have in-house mechanical design capabilities, including 3D CAD modeling. 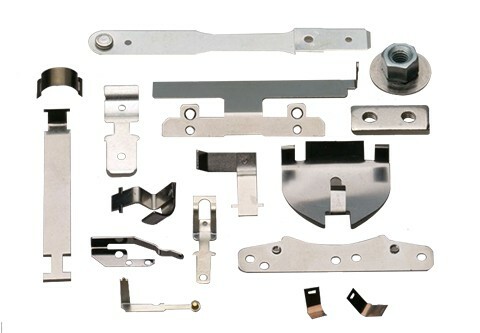 This is because we frequently develop custom parts for customer systems, which allow them to operate reliably in tough environmental conditions or to meet stringent physical security requirements. 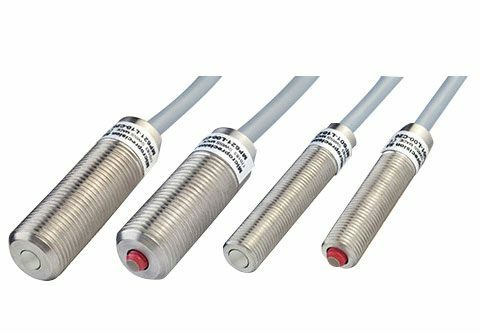 Highly skilled engineers, advanced design and development ensure that you as a customer get the quality product that you expect from a serious supplier. Fr-Tech can service and supply any customer all over the world. 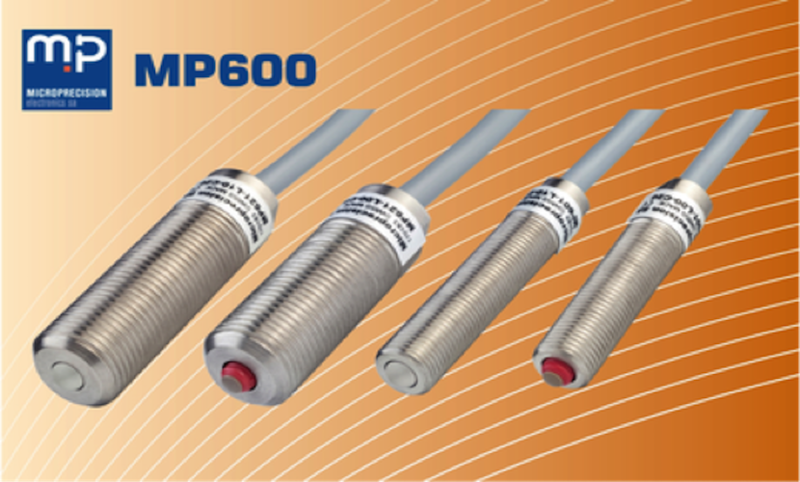 Our products are passive electronic components with a special focus on connection technology. 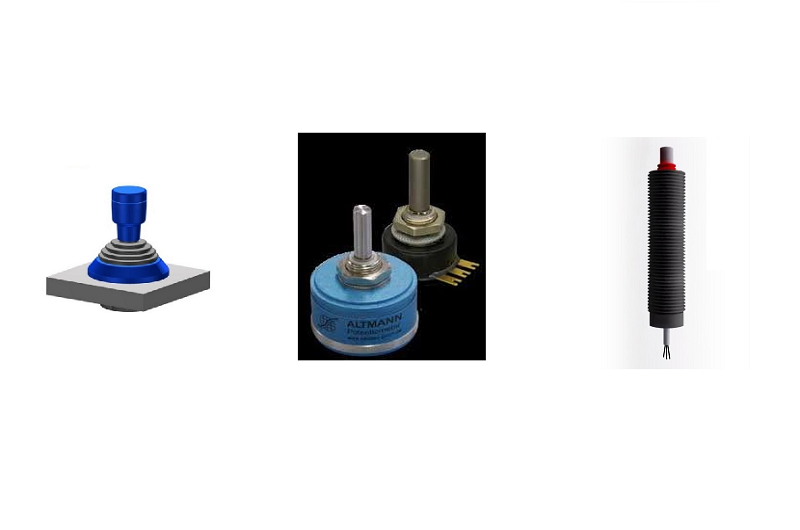 We can serve you all sorts of turned or stamped contacts as well as normal eletromechanical parts like, electromagnets , switched, tools, led, connectors, board to board, joysticks, sensors encapsulation etc. We offer you custom design where, we develop your thoughts in a full functional design for mutual benefit into your equipment.